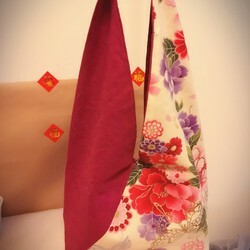 ※Two pockets are included, please wash in the laundry The bag can be used. If it is only partially dirty, wipe it with a terry cloth or a corner of the clothes. ※ This product has no cotton. ※Pink is no bottom pad, purple has bottom pad.